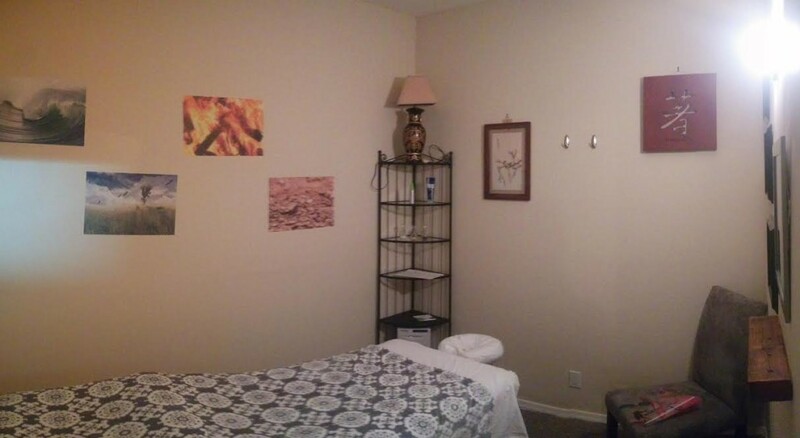 Welcome to Earth Dragon Holistic Wellness! We are hopeful that you find the help you are looking for. Please feel free to contact us via phone, text or email so that we may start helping you to have a brighter future.